Livliga® Live Vibrant Blog: You Drank A Margarita--Now What!?! It can feel so great to indulge. The key is is to avoid overindulging and enjoy! 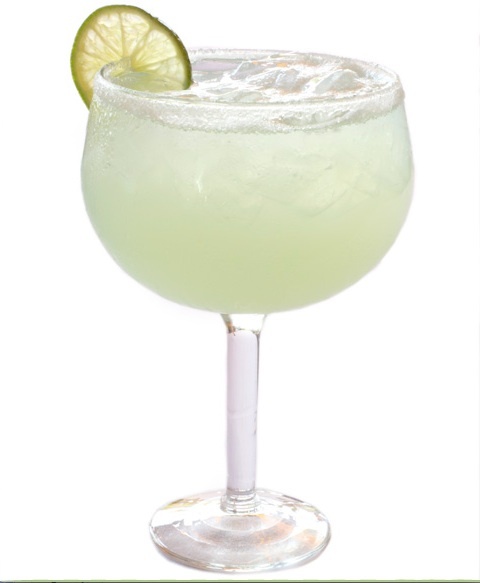 There is nothing better than a fresh Margarita on a hot Friday night. It can feel so great to indulge. The key is not to get wrapped up in the guilt so we can enjoy our choices and avoid giving into to over indulgence. When you struggle with weight management this can be a fine line. Make the choice. Have a plan. Then savor every sip!